Hebrew National products are marketed under the slogan, "We Answer to a Higher Authority." 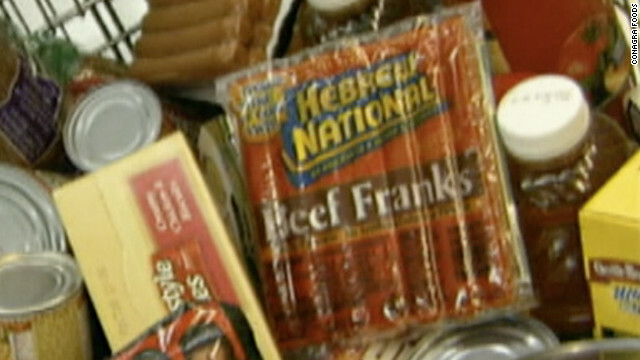 (CNN) - The largest kosher food brand in the United States, Hebrew National, known for its tagline "We Answer to a Higher Authority," is being sued in federal court for allegedly not meeting the kosher standards it famously advertises. I just ate these and I thought I was getting a kosher meal! Now I'm going to have to sue them! They weren't nearly as good as the fish, lobster or pork chops I had that night either.